Editorial - Chipps wonders where all the mountain bike heroes will go. Room 101 - a couple of things that really get us wound up. But are they enough to be condemned to the Room? International Adventure: Morocco Blues - a look at the Morocco that tourists rarely get to see. Trail Hunter: The Wayfarer. Berwyn Mountains - these oft-overlooked mountains in north Wales hold some tasty promises. 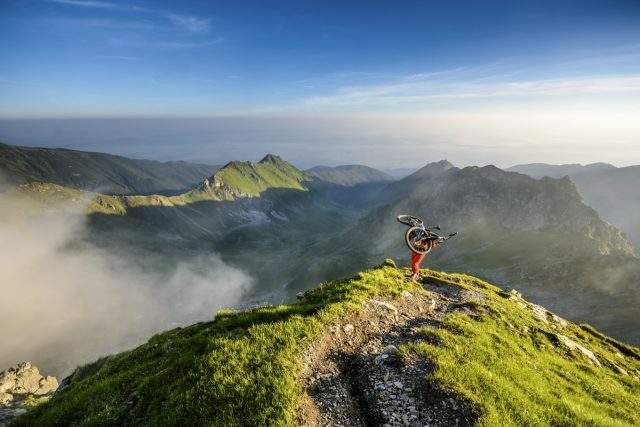 International Adventure: Riding Romania - it’s accessible, seldom visited and beautiful. Here’s a road trip through the best of it. Column: Jason Miles - it seems you don’t get to be a winning 24 hour solo racer without getting annoyed about stuff. 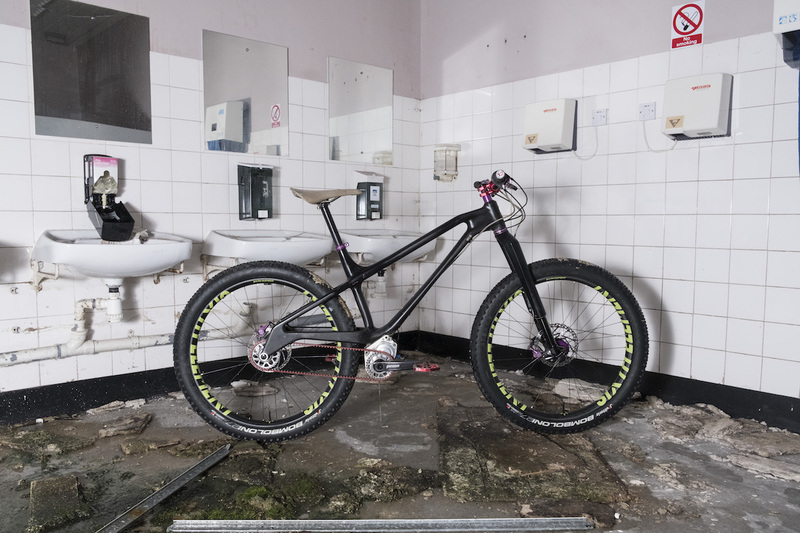 Biketest: Zombie Apocalypse Bikes - it’s the near future and society has broken down. 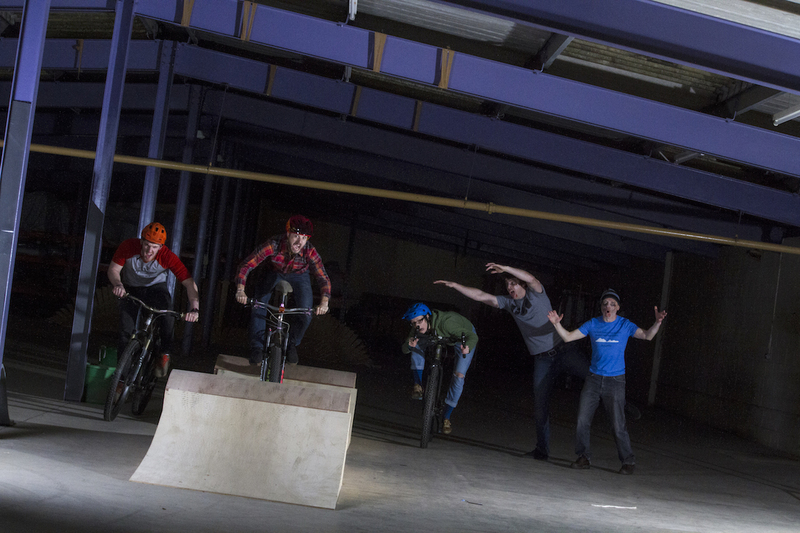 A bike means freedom. But which one? We look at three British bikes from BTR, Olsen and Shand. 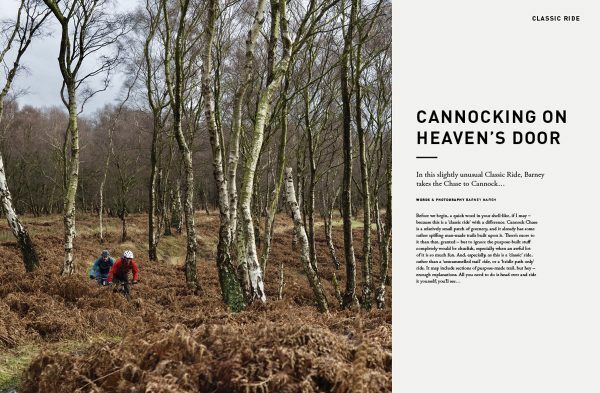 Classic Ride: Cannock Chase - Barney finds fun and challenges in this popular area that locals love and which non-locals often forget about. Grouptest: Pads for Pedalling - now that pads are all-day comfortable, there’s a huge choice of what to wear. We recommend the best ones for each job. 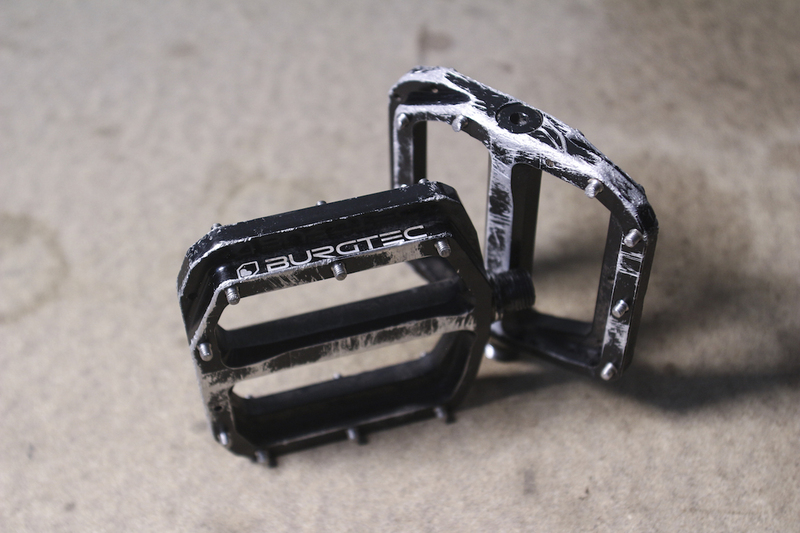 Singletrack Recommended - What the Singletrack team believe to be the cream of the crop when it comes to test products. 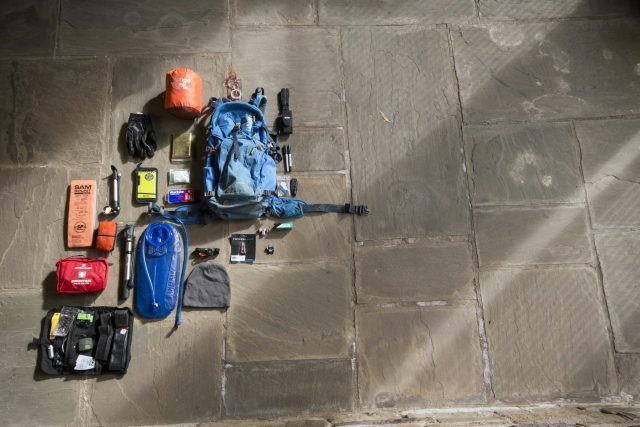 Kit Bag - Our new feature delves into the bags of mountain bike riders of every discipline. This issue, Chipps shows us exactly what he needs to carry in his pack as a qualified BC Level-2 Guide. Oddball - Our random series of ‘just another thing’ begins with 6 mouth watering cheeses to celebrate great riding spots of the UK. 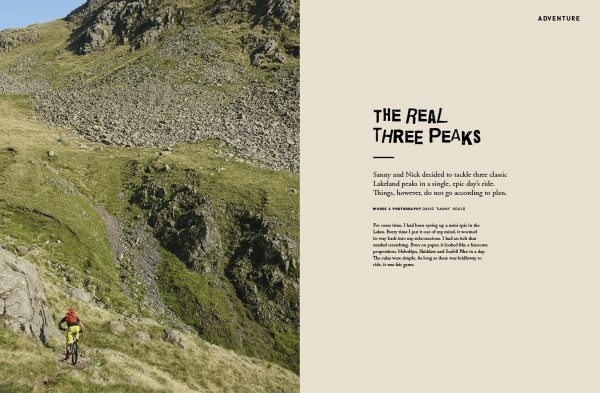 UK Adventure: Three Peaks (The Wrong Way) - Nick Craig and Sanny take on an impossible circuit of the Lake District in a (long) day. Which one broke first? 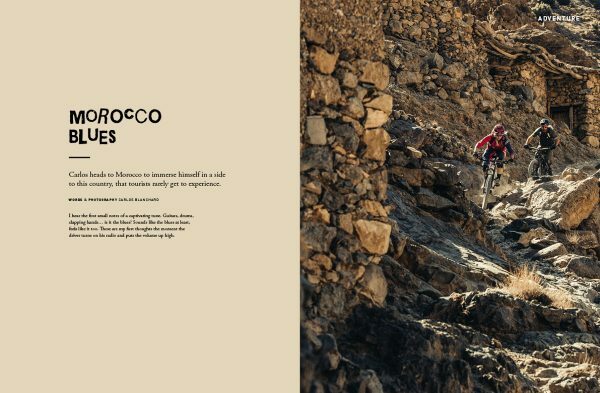 International Adventure: Danny MacAskill and Hans Rey take on Mt Kilimanjaro - two of the world’s best known stunt riders take on a huge mountain challenge. Column: Roly - Roly Lambert vows to stop being ‘that guy’. Again.